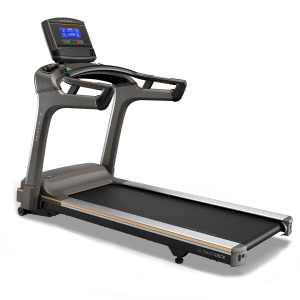 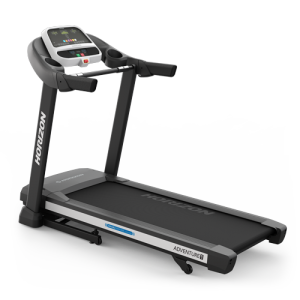 The Bodyworx Colorado 150 treadmill is an easy to use premium quality entry level treadmill. 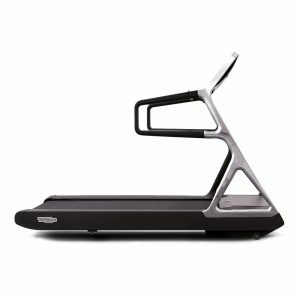 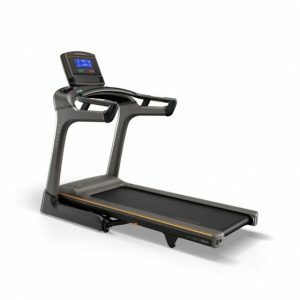 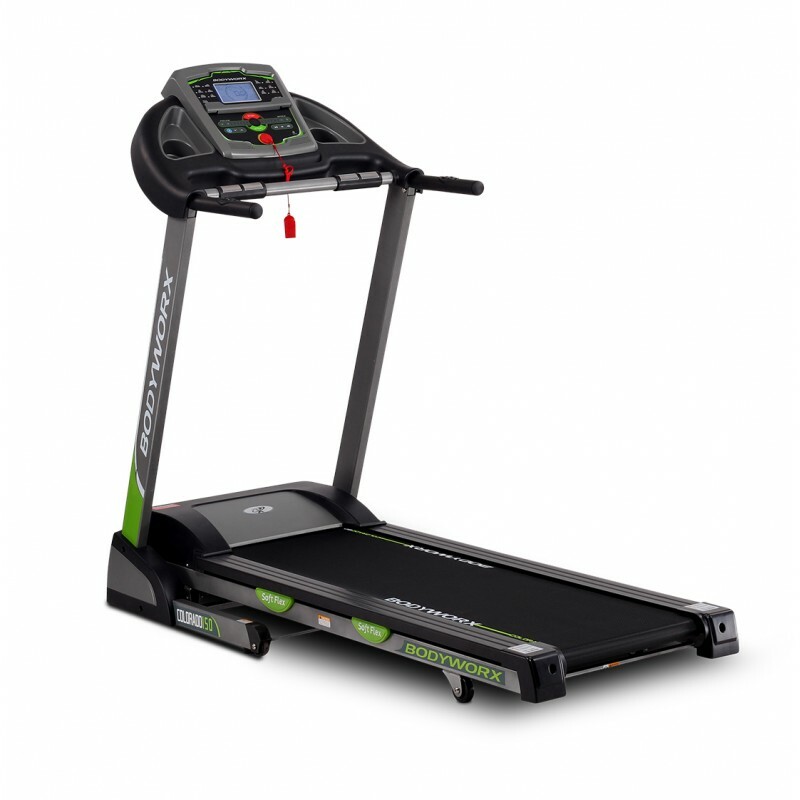 With its quiet motor, foldable storage, electric incline and 12 pre-set workout programs, it is a perfect treadmill for someone looking to walk, jog or run. 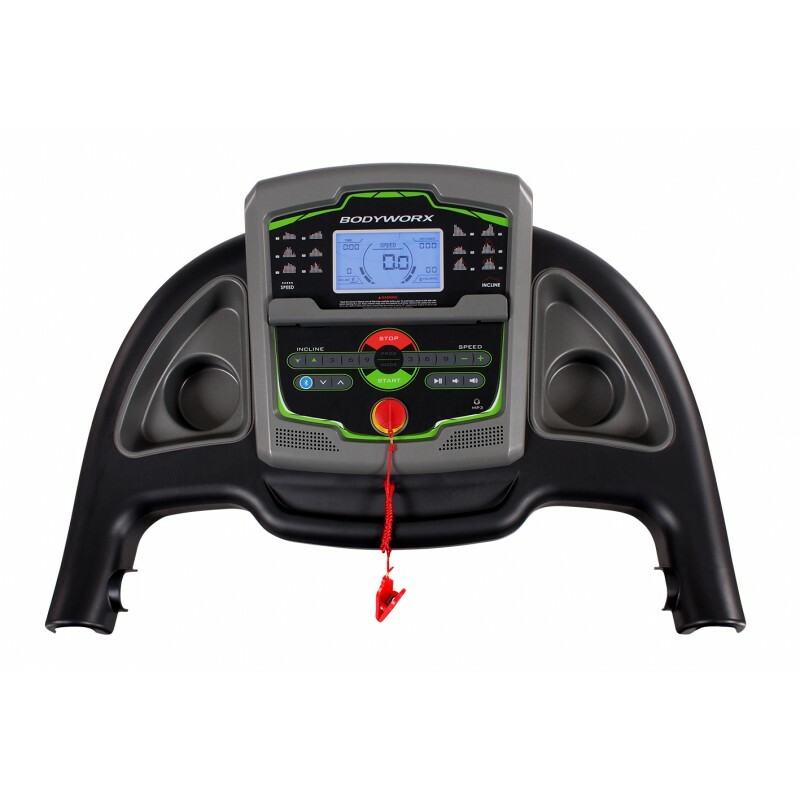 Latest features include bluetooth integration and built in speakers. Programs: 12x Pre-Set + 3 User + Body Fat.